Click here for our 2019/20 Winter Special…..
Come to fish or just relax and enjoy the weather. south-west of Okeechobee on the corner of State Route 78 and 721 in a country setting. 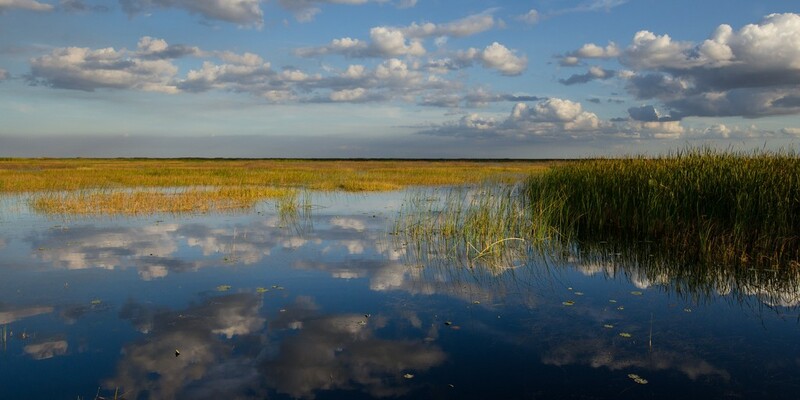 Harney Pond Canal is just across the road and goes right into Lake Okeechobee, which is well known for the best Bass, Bluegill and Crappie fishing that Florida has to offer. This small town offers convenient stores, restaurants, the Brighton Seminole Indian Reservation, rodeos, and all the fishing you can stand as well as a quiet and laid back atmosphere. All the conveniences of Okeechobee are just 30 minutes away. And drive time to the beautiful Gulf or Atlantic coast for the day is less than 2 hours. * These rates are specially discounted for those who pay the FULL amount in advance or upon arrival. All site rates include water, sewer, garbage, lawn care and use of fish cleaning house. Electric is not included in the monthly/seasonal rates and will be billed separately. The tent, daily and weekly rates include electric. All rates are for 1 or 2 person occupancy. Extra persons must pay $5.00 per day or $60 per month. Guests may only stay up to two weeks. Check back periodically as we occasionally have units for sale. Is there a pool and if so is it heated? Is there wifi? I am sorry…we do not have a pool; however we do have a wifi hotspot. The correct email address is info@lakebreezervpark.com. Thank you. Do have campers on site that you rent monthly. No. we rent our lots for you to put your camper on. Thank you for your inquiry.